LTH Learnica in Macedonia was founded in 1961 and joined the LTH Castings Group as the last member in 2005. 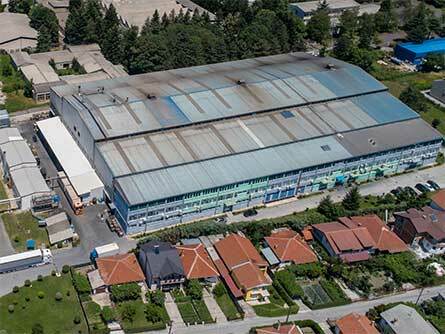 Starting in the 60s as a supplier for the ex Yugoslav car industry, covering various part and material categories the company evolved to a structured and cost-efficient die-casting producer, based on the technical knowledge with favourable labour cost. The recently introduced in-house tool and mould production supports the LTH Castings Group tool demand and enables on the other hand the site to focus on manufacturing aluminium anti-vibration components, spools as well as some non-automotive electronic housing components. The site focuses on raw part production, labour intensive products and products with intensive and sensitive mould maintenance demand.